Main contributors to the increase were tra fish (2 billion USD), tuna and cuttlefish (600 million USD) and octopus (609 million USD). 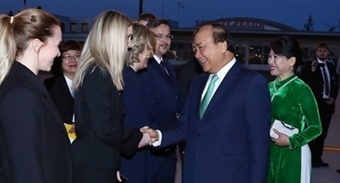 The Agro Processing and Market Development Authority (AgroTrade) under the Ministry of Agriculture and Rural Development said that the US, Japan, China, and the Republic of Korea were the four largest importers of Vietnamese seafood. Meanwhile, markets with strong growth are Thailand (17.1 percent), the UK (14.5 percent), the Republic of Korea (12.2 percent) and Australia (11 percent). 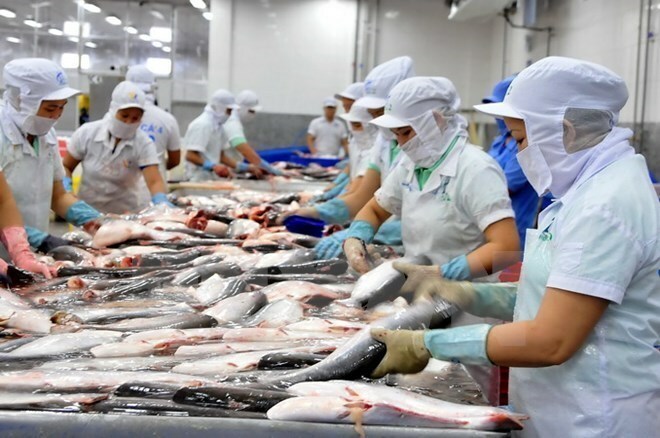 During January-November, the country spent 1.58 billion USD purchasing seafood from foreign countries, up 21.3 percent from the same time in 2017. The AgroTrade gave positive outlook for shrimp shipment in December and at the outset of 2019 as supply from large importers have dwindled dramatically.